You can smell pork roll cooking from two miles away. The scent of pork roll is a powerful aphrodisiac. A fully-grown pork roll can reach up to 8 ft in height and can weigh up to 2 tons. The sound of pork roll frying on the stove peaked at No.1 on 95.9 The Rat. Pork Roll contains 5 essential vitamins. These vitamins are what make people from NJ able to negotiate a jug-handle. You can have trace amounts of pork roll in your system for up to 30 days. In Ocean county, they call pork roll delicious while in Bergen county they call pork roll amazing. No two pork roll are exactly alike. Similar to snowflakes, except that they are delicious…and amazing. 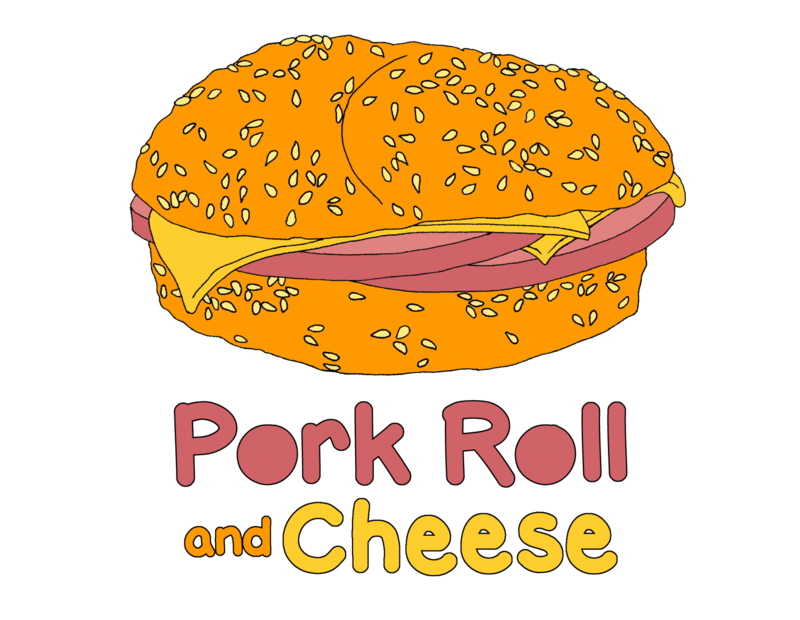 Pork roll can be served on a roll, bread, a bagel or even just picked up with your fingers and shoved into your mouth. The first rule of The Association of NJ Diners is that “all diners offering food in the state of NJ must make pork roll available to all guests”. The unique shapes that pork roll must be cut into for cooking are necessary to unleash its full rage of flavor. Pork roll is the missing ingredient for turning lead into gold.